The Peavey 5150 is an all-tube guitar amp that has been in production since 1991. 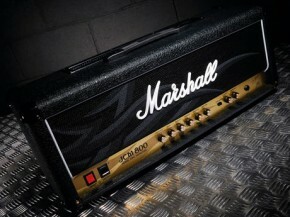 It was originally made as a signature amp for Eddie Van Halen. 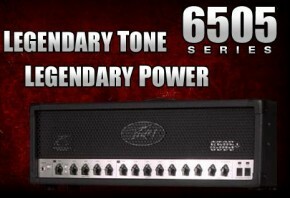 Van Halen parted ways with Peavey in 2004, taking the 5150 name with him for his own line of amps, and Peavey has since renamed its amp the 6505. 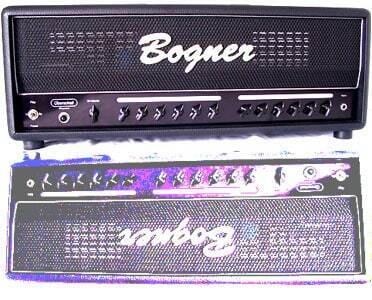 The 5150 was a huge hit in the marketplace and set the standard for affordable rock tones. It puts out 120 watts of glorious tube power and its whole mission in life is creating tones for loud and fast metal music, although a careful ear can dial in cool clean tones, as well. Of course, due to Mr. Van Halen’s input, the distortion takes on his ‘Brown Sound’ characteristics, which is a bonus for any VH fans out there. The 5150/6505 is a two-channel affair, which is kind of old-school, but should suffice for the job it is intended to do. These days, Peavey makes a regular 6505 head that features five 12AX7 preamp tubes and four 6L6GC power tubes as well as a 6505 Plus model that comes with six 12AX7’s and the same quartet of 6L6’s. 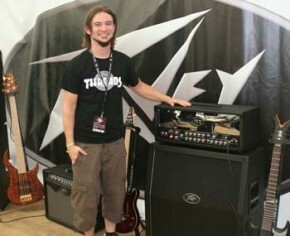 The best thing about this amp is the legendary Peavey reliability that is built into every Peavey product. Sometimes high gain/high performance amps can be a bit twitchy, but the 5150/6505 is a road warrior, ready for any grueling gig, tour, or other high-stress environment. 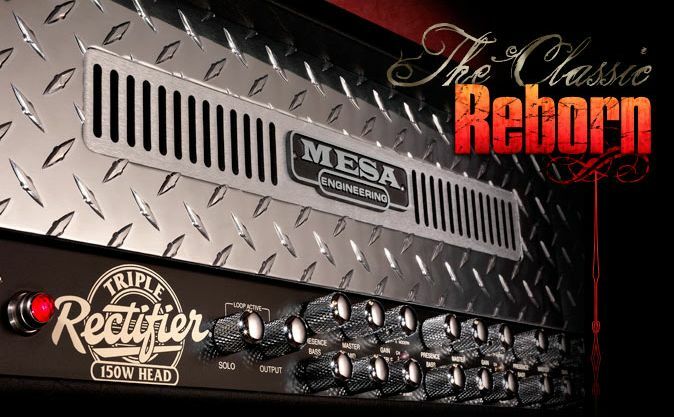 Don’t forget to check out the all-new Peavey 6534+ Head Amplifier. Click on through the link and have a listen of the recording TheToneKing did for us, he compares the 6534+ to 6505 and JSX. Awesome, indeed!